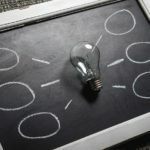 Creating the perfect post for social networks is a dilemma for the many Community Managers who are seeking to improve their everyday social media strategies. And that’s logical. Establishing a social media strategy is a constant challenge for companies and professionals in all sectors. Regardless of their size. The art of discovering when, how and which features to use to publish content takes a lot of time and dedication. And add in the handicap that it has to be attractive to the multiple users who are tired of receiving thousands of daily impacts. Which is why they are demanding more interesting and fresher content. Do you know how to achieve it? I’m sure you’re thinking about how you’ll write the perfect post for social media that meets each of its audience’s requirements. And add to that the fact that each social network has its own niche. Each of them has a certain audience, a type of star content and different key times. This should help you to see that a post that is perfect for Facebook might not work quite as well for you on Instagram or Twitter. It shouldn’t be this situation that pushes you to concentrate on a single social platform. It’s the other way round. You have to have a presence on all the platforms where your target audience is active. As indicated in the infograph by My Clever Agency, there are certain requirements you can’t afford to ignore on Facebook. These include the type of information published, the tone, links, visual content and schedule. 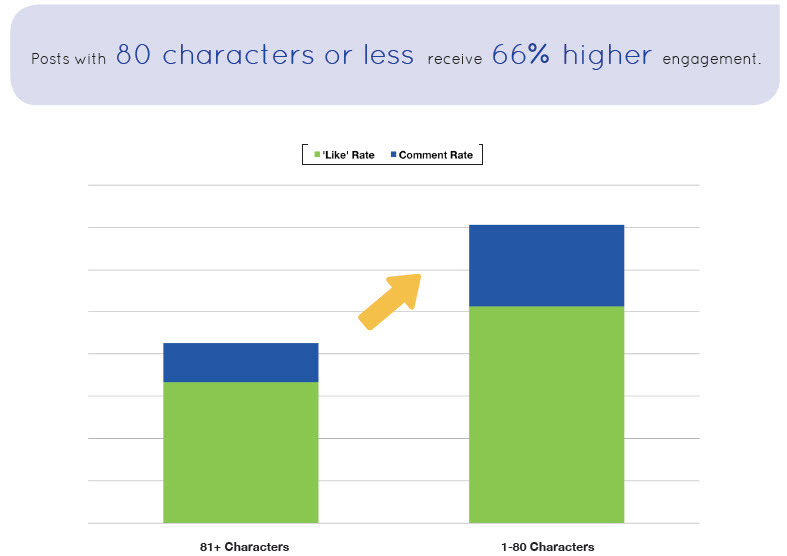 63,206 is the maximum number of characters you can use in a Facebook publication. But does that mean you have to use every single one of them? Data from Buffer shows that publications that are kept between 1 and 80 characters don’t just gain greater engagement, their rate of interaction also increases. 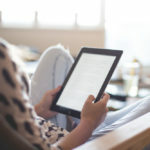 Plus, NPR has shared a study indicating that the shortest posts (those under 120 characters) get a greater number of clicks than longer ones. While short copy might work for clicks, long copy would boost engagement. So our tip is to experiment with your posts. Publish some short and longer pieces to see which one best meets your needs. Asking questions is a great option if you’re aiming to awaken the user’s interest as they are scrolling through their Facebook feed. You can use them to put a whole new twist on your communications. For example, instead of: “Here is our comprehensive guide to Facebook ads”. It would be ideal to write something like: Bogged down in advertising on Facebook? Here’s our comprehensive guide”. Lists also tend to work well if you want to contextualise the topic you’re going to write about or leave the user intrigued. Try to highlight some of your key points and include them in your publications. 4.- Have you ever included quotes? Has a professional in your sector ever said something you simply can’t forget? Is there a motivational phrase you think could add value to your copy? You could also extract one of the quotes from your content and add it to the post. “70% of companies publish ads on Instagram”. A Hubspot study revealed that including emojis in Facebook copy can generate 57% more likes, 33% more comments and represent a further 33% chance that the user converts than posts that don’t include emojis. More than 3 million imagesare shared on Facebook each day. Do you know what to do to make yours stand out? As a starting point, if you want to have a chance you need to work with the right size. Otherwise, you won’t manage to capture your audience’s attention. 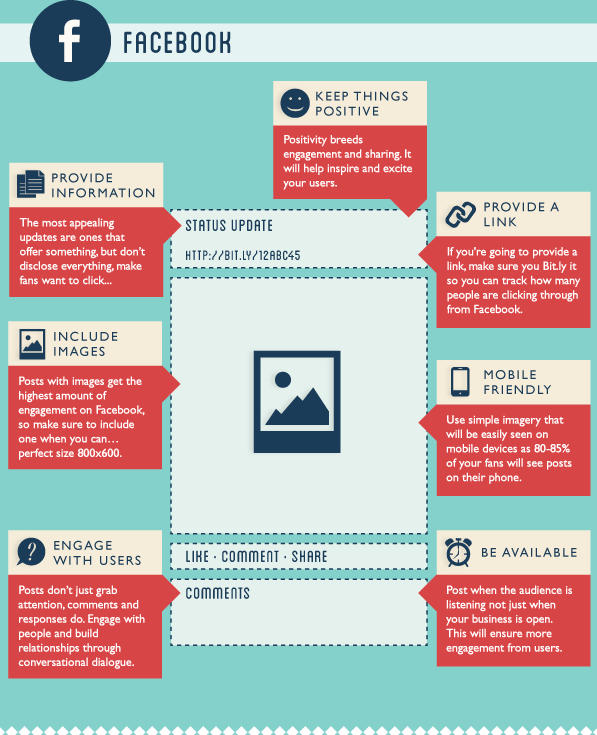 Images are one of the most popular types of content on Facebook, especially when it comes to sharing. When a user shares your post including an image, it will appear on their timeline and their contacts will see it on their feed. The recommended image size for optimal communication is 1200 x 630 pixels. Links are another pretty popular way of getting users to share content on this social network. When you share a link on Facebook, the image specified in the page’s metadata will automatically be inserted into your publication. The optimum image size for a shared link on Facebook is 1200 x 627 pixels. In keeping with the quest for the perfect post for social networks, the next platform we’re looking at is Instagram. As you can see, just like Facebook, there are certain areas where you should be careful, as shown on the infograph by My Clever Agency. Captions on Instagram posts are limited to 2200 characters. But just like Facebook, this doesn’t mean that you have use them all. Remember that the star content of your post is not the caption; it’s the visual content you’re adding. However, the best brands on Instagram use captions to attract the attention of their users. To do so, they include a few lines that provide an appropriate context for the image or video. Tutorials. You can use the caption to transcribe some of the steps and make it easier and clearer for your audience to follow. 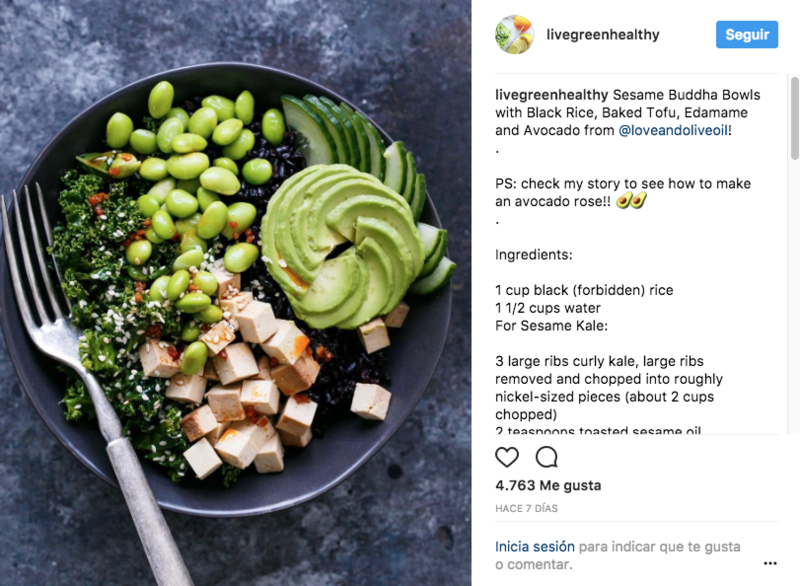 For example, if you share a plate of food, you could use the caption to include the cooking method or the ingredients. Tips. 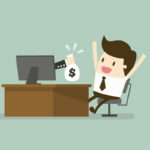 The perfect post for social networks should never ignore something as valuable and attractive as tips. In this case, it would be nice to include a few little snippets related to the topic of your post. For example, if you share a photo of your work space, you could write 4 tips for making your environment more productive. Hashtags allows Instagrammers to discover new content and accounts to follow. Not only that, however, a study carried out by TrackMaven discovered that posts that include numerous hashtags (up to 11) tend to make a greater impact. Using the right hashtag will expose your brand to larger audiences. According to a study by Simply Measure, publications with at least one hashtag average 12.6% more interaction than those without hashtags. Experiment with hashtags, try tools to detect the best ones and discover how they affect your account. Ask your followers for their opinion on different topics. 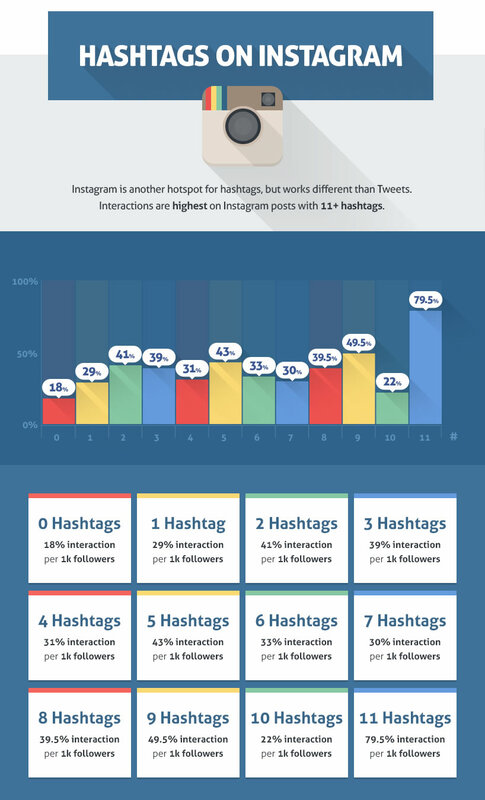 It’s one of the best ways to increase engagement on Instagram. As you can see, DRock uploaded an image of sneakers and asked his audience which sneakers were their favourites. Think about what questions you can ask in order to generate conversation and how you can encourage your audience to participate. 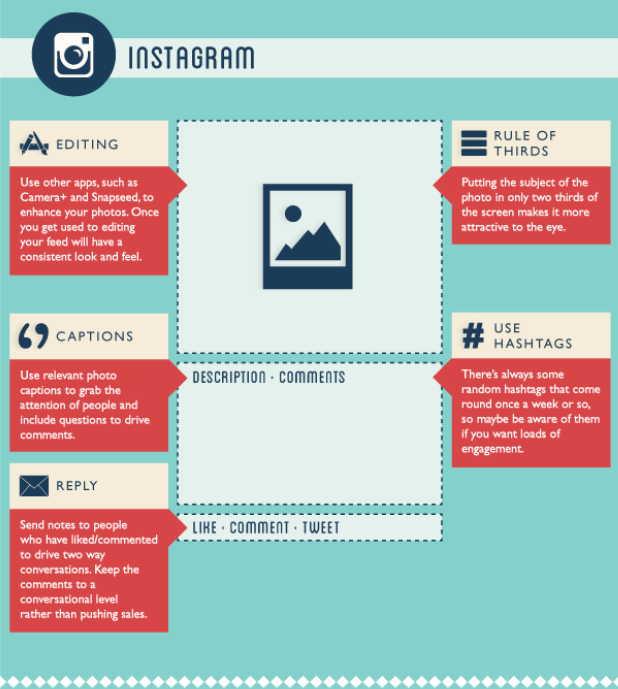 The perfect post for social networks almost always includes visual content. And on a social network that’s as visual as Instagram, you have to be careful with the size of your images. As you know, at the start the images could only be square-shaped, but everything has been updated. The ideal size of a square image on Instagram is 1080px (width) by 1080px (height). Optimum vertical images are 1080px (wide) by 1350px (height). But the horizontal ones, on the other hand: 1080px (wide) by 566px (height). The perfect post for social networks, as you’ve already noticed, is based on different variables. What used to work on Facebook wasn’t so compatible on Instagram. And vice versa. That’s why it’s important to determine what the perfect post looks like on each social media network. In this case, Twitter focuses on the copy, which is its largest call to action and that’s where you need to learn to focus attention. 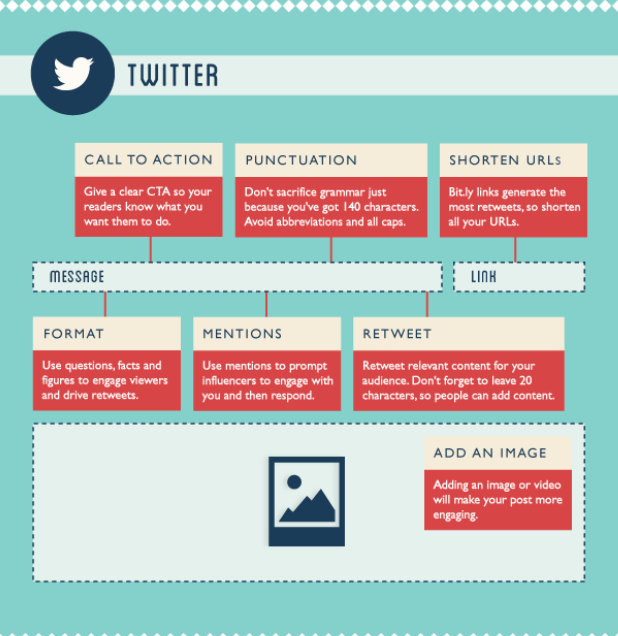 Buffer found that tweets with less than 100 characters get 17% more participation. And, in fact, the social network itself stated that promoted tweets with copy between 40 and 60 characters have a lower CPA than longer ones. Hashtags are one of Twitter’s most representative signs. But that’s not a reason to include them as if they were going out of fashion. The recommended amount of hashtags per tweet is one or two. If you use more, engagement will fall by 17%. However, with just one or two hashtags engagement will be higher, reaching 21%. And, in addition, the likelihood that your message is retweeted with one or two hashtags is 55%. If you’re aiming to drive people towards your website or to get them to follow you, don’t bet on someone clicking on your hashtag and not on your call to attention. For this reason, it’s so important to think about the purpose of your publication before you add any hashtags. When you share links on Twitter think about alternative headlines you could share or ways you could use key quotes. When the links are shared on Twitter, the headline is shown, so providing valuable information is recommendable. To create the perfect post for social networks, it is important to know what users think about the brands on these platforms. You must remember that Twitter is the here and now. When users sit down to read your timelines they hope to discover events in real time. Things that are happening at that very second, and not old content. With Twitter Ads, the tweets that mention new products or services get a CPA that is 10% lower and 26% less CPC. So, if you wish to increase clicks and engagement, make sure you tell you notify your followers when there is something new. What should images be like? Images are now uncropped on Twitter. You should experiment and present them as they were meant to be viewed. However, do remember that the minimum size of an image on Twitter is 440 x 220. However, sharing the perfect post for social networks will depend on one fundamental foundation: your content. If it’s good, it will spread easily. 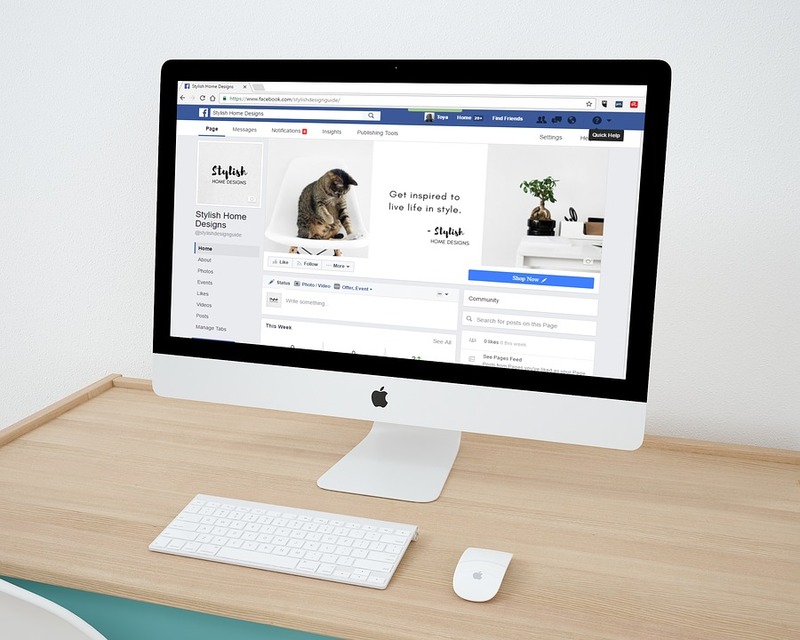 However, you can go for other options and leave it to those who design the perfect post for social media experts on each of the social networks. Are you seeking influencers who can help to advertise your value proposition? Try Coobis, a content marketing platform with one objective: putting brands in contact with influencers with the ability to not just create content but also make brands visible. Do you know what services you can benefit from as a brand on Coobis?